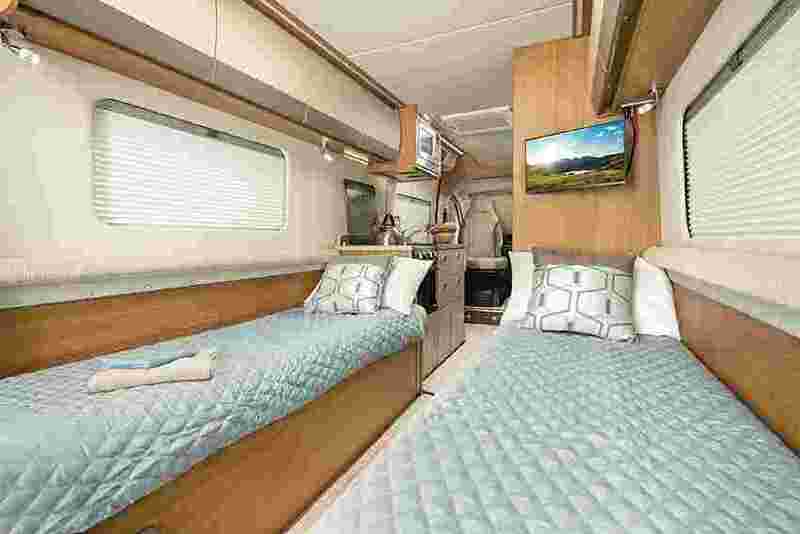 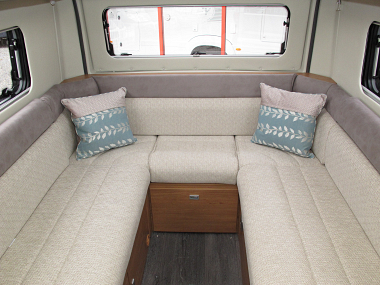 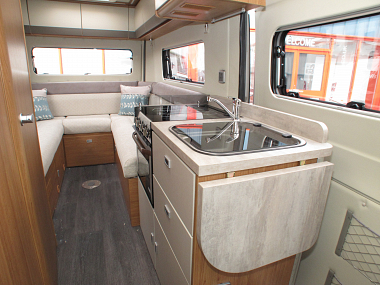 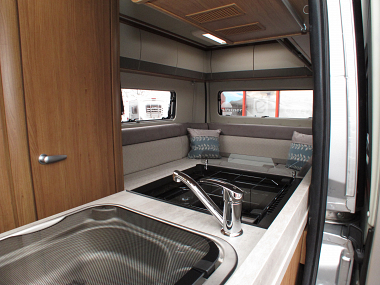 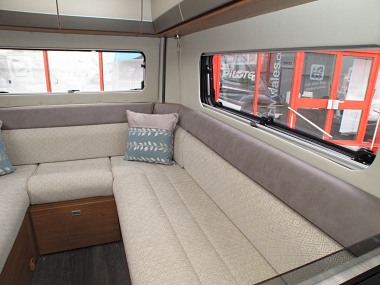 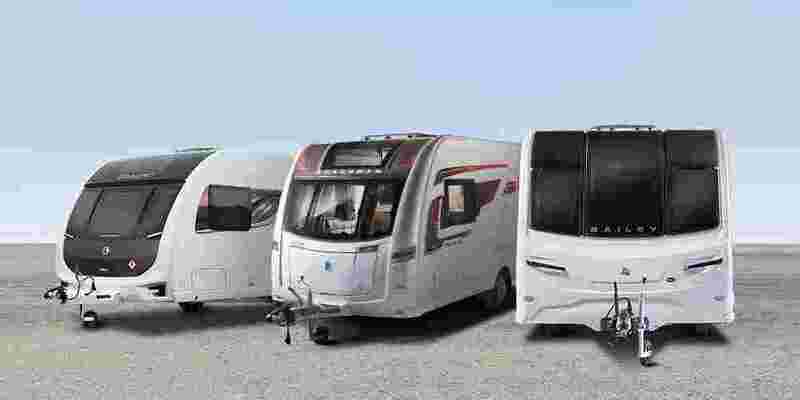 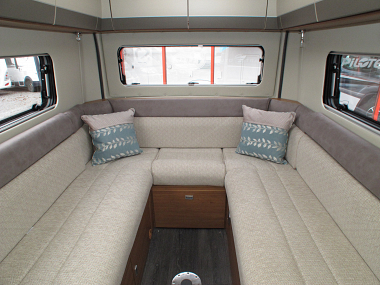 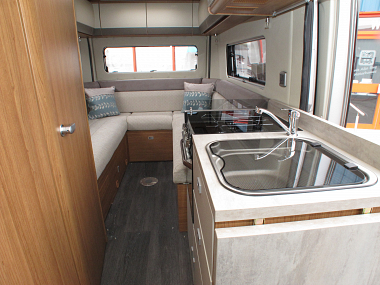 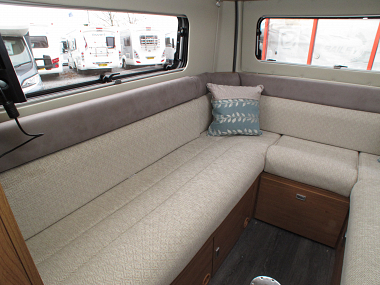 With a longer chassis than the 540 SE, the V-Line 610 SE gives you the option of either twin single beds or a double bed to the rear, plus an extended dining area provides even more room to relax and enjoy your surroundings. 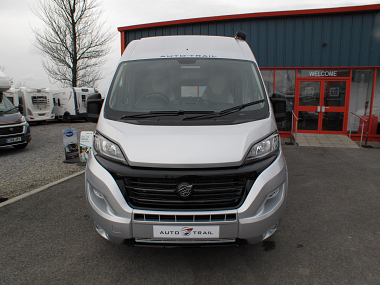 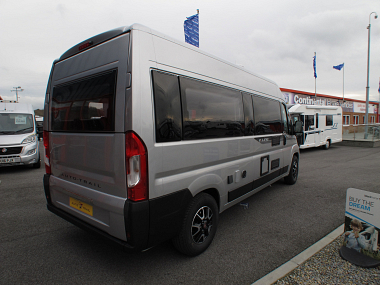 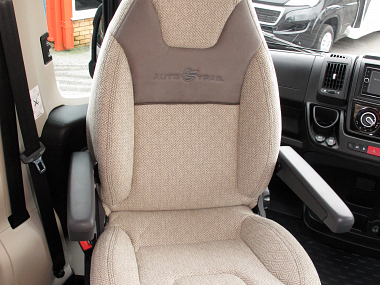 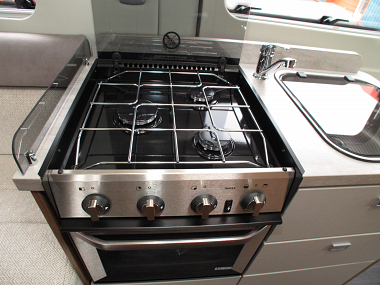 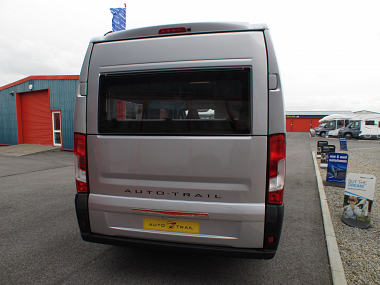 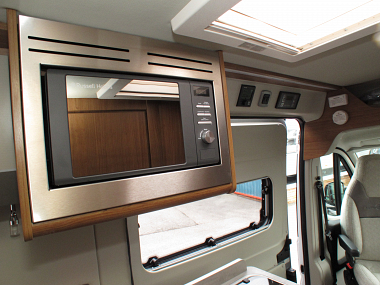 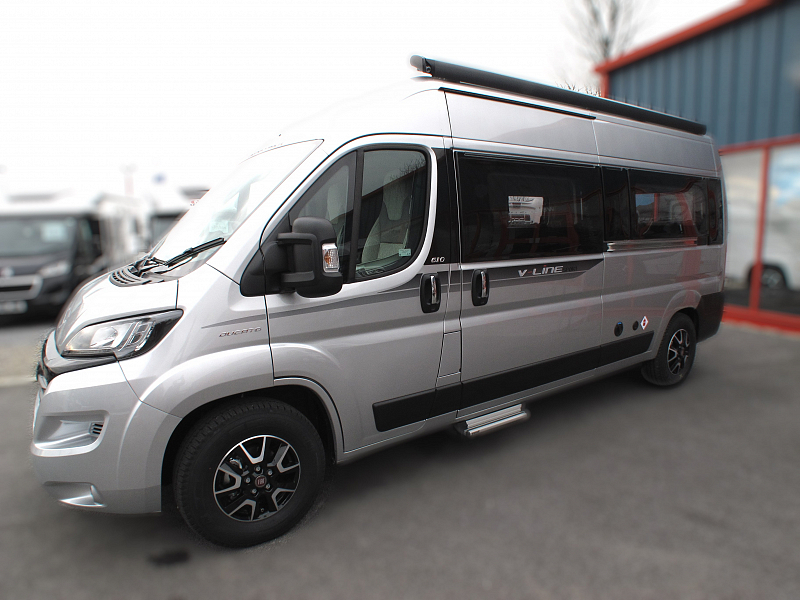 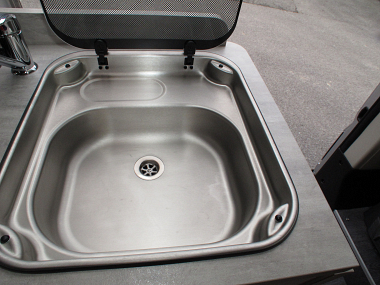 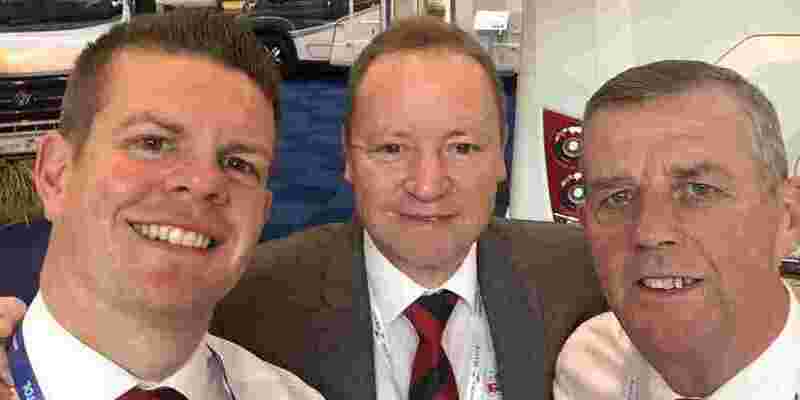 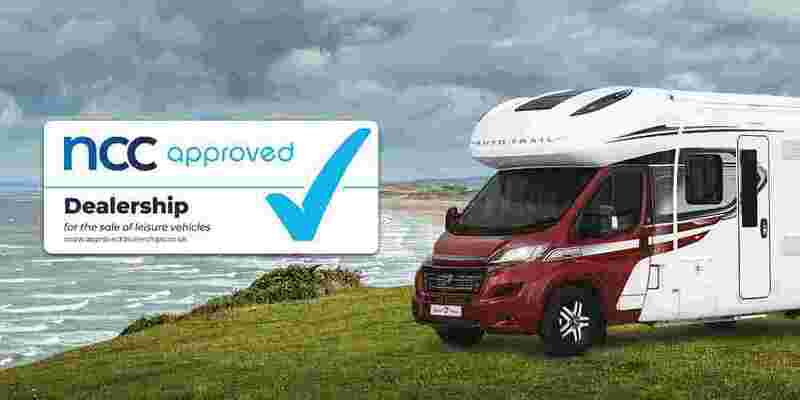 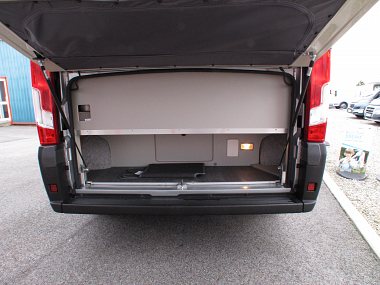 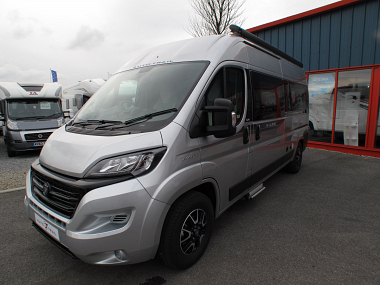 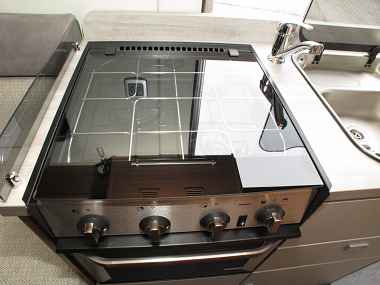 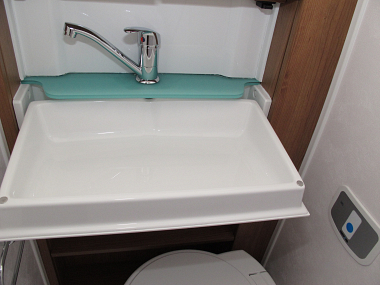 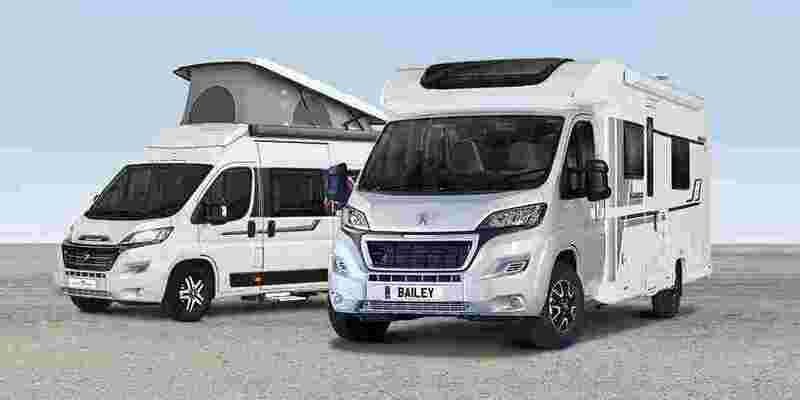 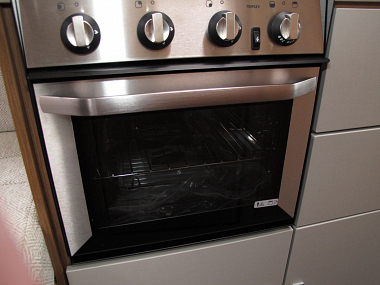 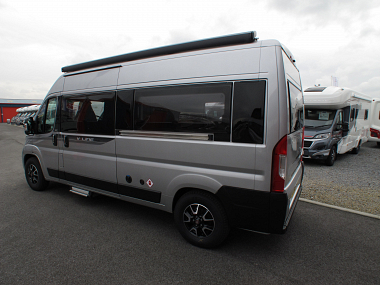 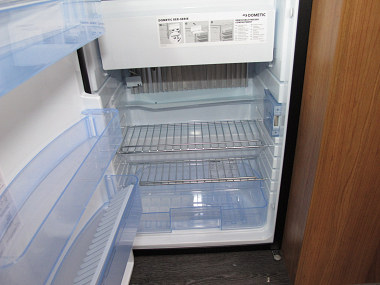 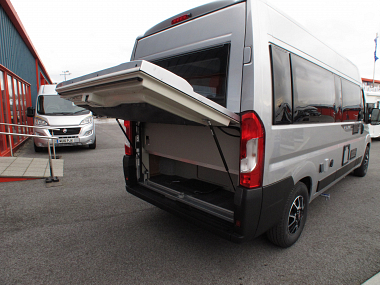 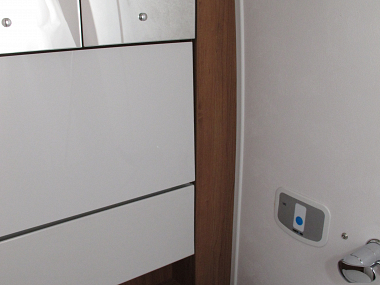 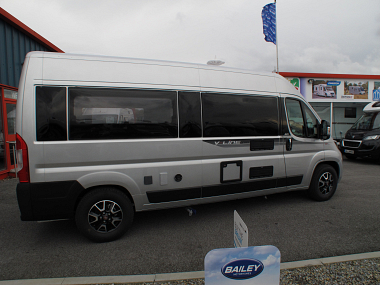 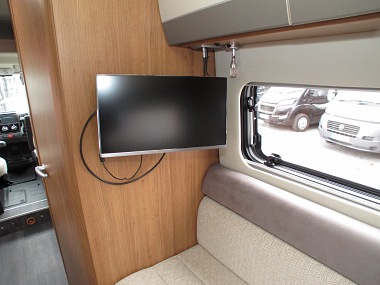 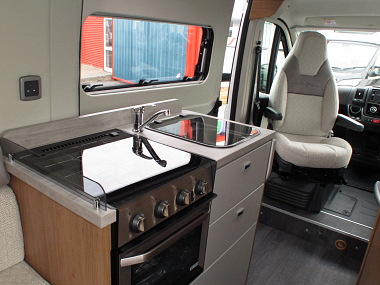 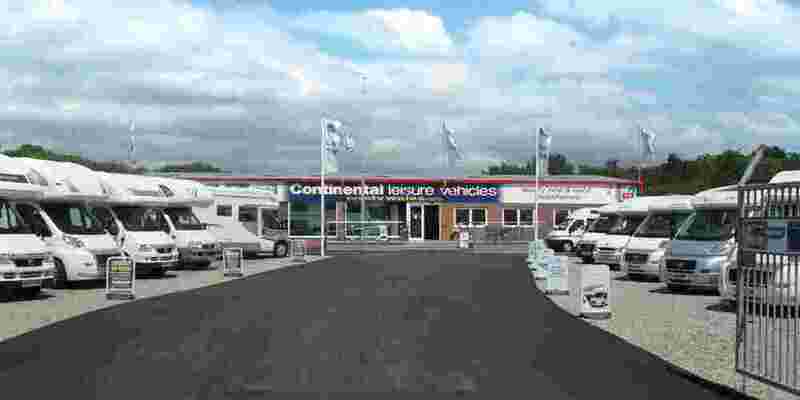 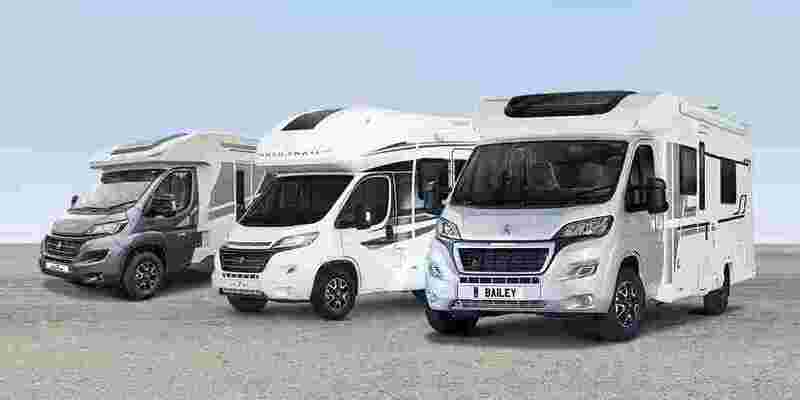 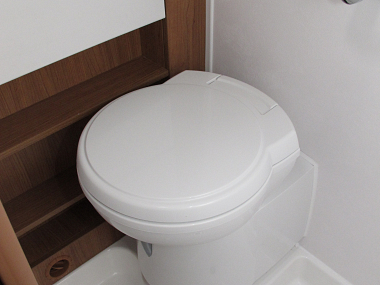 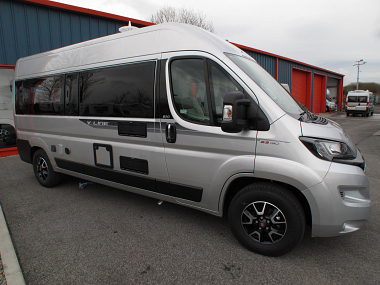 Upgrade this van conversion motorhome to the additional Sports pack for exclusive features inside and out including gas BBQ point, u-shaped lounge and GRP moulded back panel with boot space. 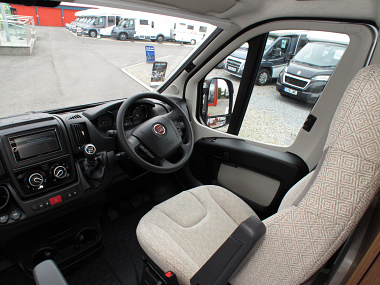 The V-Line 610 Sport still provides an unrivalled driving experience with advanced manoeuvrability and the parking capabilities of a car, allowing flexibility over where you travel. 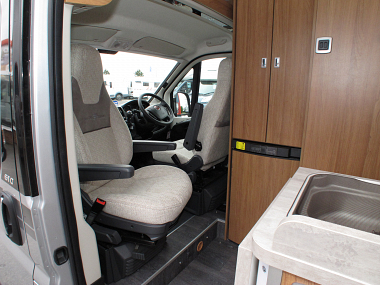 Winding country lanes or narrow city streets, the 610 Sport is built for exploring. 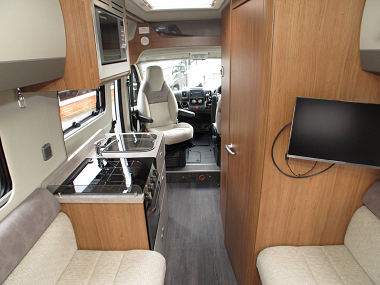 At the end of a long day behind the wheel or exploring the local area, the V-Line 610 Sport offers the perfect space to stretch out, relax and enjoy a restful night’s sleep in comfort and luxury.